Sculptra Injections: How It Works, Risks, Cost, Results, etc. Sculptra, an injectable dermal filler, works to replace the collagen that is lost from the skin as part of the natural aging process. Collagen is a key structural element in the skin; without it, the skin loses volume and sags into folds and wrinkles. This dermal filler is made from poly-L-lactic acid suspended in water. These tiny particles of PLA stimulate the growth of collagen within the deepest layers of the skin. By replenishing this lost collagen, Sculptra can improve the appearance of facial lines and wrinkles as well as other skin depressions. The injected Sculptra gradually restores facial volume, smoothing wrinkles and resulting a refreshed-looking appearance. 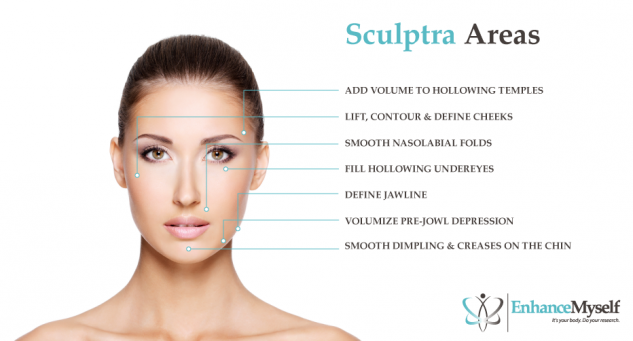 Most adults who are in good overall health are medically able to undergo injection with Sculptra. Because of the ingredients, there is no risk of allergic reaction. However, those with active skin infections or medical conditions such as immunodeficiency should consult with their doctor before undergoing cosmetic injections. Most patients are 30 to 65 years old, and want to reduce signs of aging. Adding more volume to hollowing temples and skin depressions. Lifting, contouring and defining the cheek area. Diminishing nasolabial folds or smile lines. These are the lines extending from the corners of the mouth to the nose. Smoothing marionette lines which extend vertically down the chin from the corners of the mouth. Decrease chin dimples and/or other imperfections around the chin. Treatment takes about 30 to 60 minutes, and is performed in the doctor’s office. A topical anesthetic may be applied to minimize discomfort before the injection process begins, although treatment is not usually painful. Using a thin needle, the doctor will inject Sculptra into the targeted facial areas. The Sculptra is placed in the deepest layers of the skin, where it can best stimulate collagen production. Many doctors will then massage the treated area, in order to ensure that the injected substance has been distributed evenly. Then, the patient is free to leave the office. 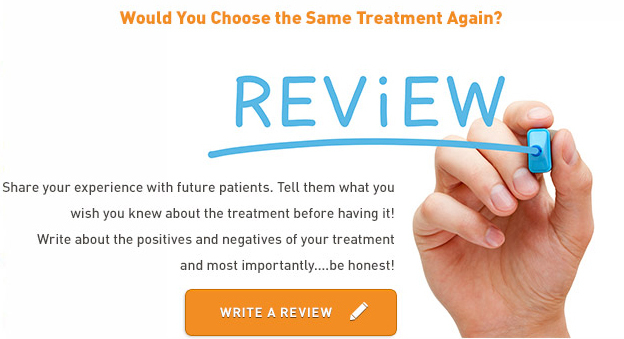 Most patients receive a series of about three treatments spaced over several months. Sculptra is considered relatively safe; it carries no risk of an allergic reaction, unlike some other forms of injectable dermal fillers. The risks of Sculptra include redness, swelling, tenderness, and bruising around the injection site. The injected material may also cause bumps or lumps underneath the skin. This risk occurs in less than 1% of patients, and can be reduced by massaging the treated skin to evenly distribute the Sculptra. There is no downtime after treatment; most patients return to work and other daily activities immediately. For a week after receiving Sculptra injections, patients are advised to massage the injection site with their fingers, which can minimize the risk of developing lumps under the skin. Common side effects include temporary swelling, redness, bruising, and tenderness around the injection site. These are usually mild, and subside within a few days of treatment. DID YOU HAVE SCULPTRA INJECTIONS? Many patients see immediate improvements in the volume of the area following the injection. This is a result of the water used to carry the PLA. As the water is absorbed by the body, these effects will diminish. The actual results of treatment will be visible in the coming weeks, as the body begins to produce new collagen. The results last for up to two years. The average cost of Sculptra is about $600 per treatment session, which is comparable to the costs of most other dermal fillers. Patients may need up to six sessions to achieve their goals. 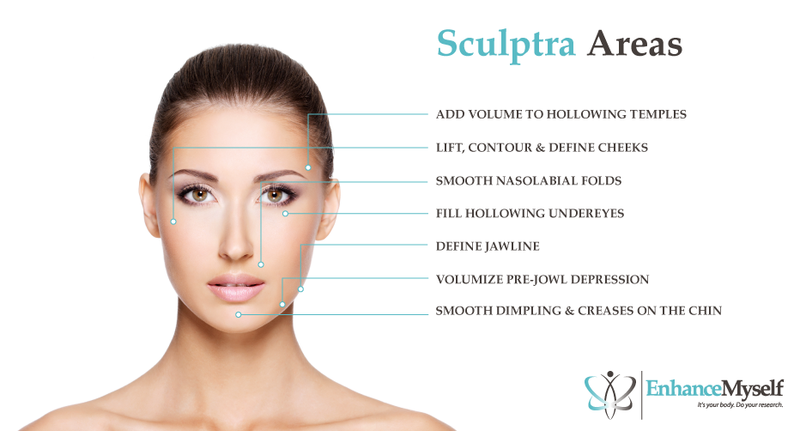 The cost for each injection depends on the doctor chosen and the volume of Sculptra needed to treat the targeted area. Higher prices are usually charged by doctors with a high level of expertise who practice in a large metropolitan area. Many patients find the fees charged by highly trained doctors to be well worth it, as it is reflected in the results of their injections. As with most cosmetic procedures, the cost is not typically covered by health insurance, but many doctors offer payment plans to help make Sculptra injections affordable. Sculptra Aesthetic Injectable poly-L-latic acid (n.d.). Dermal fillers risks and safety. (n.d.).